Belfast Maine is a wonderful place to buy Real Estate. There is open land, affordable country cottages, and spectacular ocean front properties. We can show you all the options, tailoring our search to fit your budget. We have unique listings you won’t find anywhere else. We know our region. 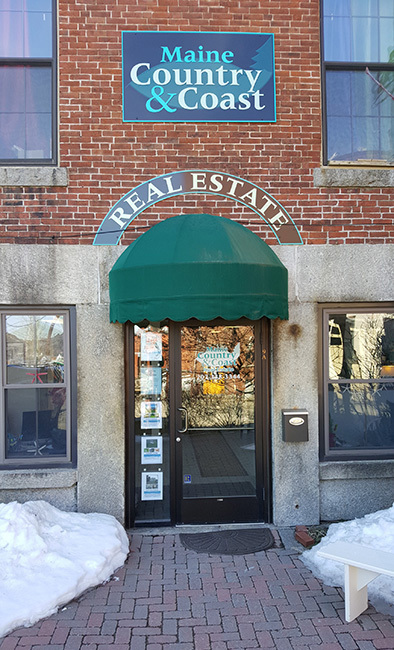 Let us be your guide and your Real Estate Agents for Belfast, Waldo County, and the surrounding counties and towns of MidCoast Maine. For Buyers, we devote our efforts to your dreams and goals. 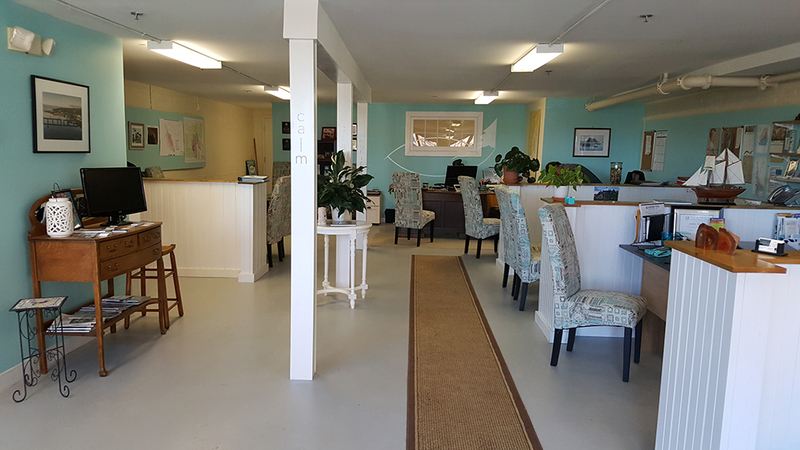 We follow strict ethical standards and we are thorough in every aspect of the process of buying real estate in the state of Maine. We are dedicated to your success than Maine Country & Coast Real Estate. Talk to us very soon. We have answers. 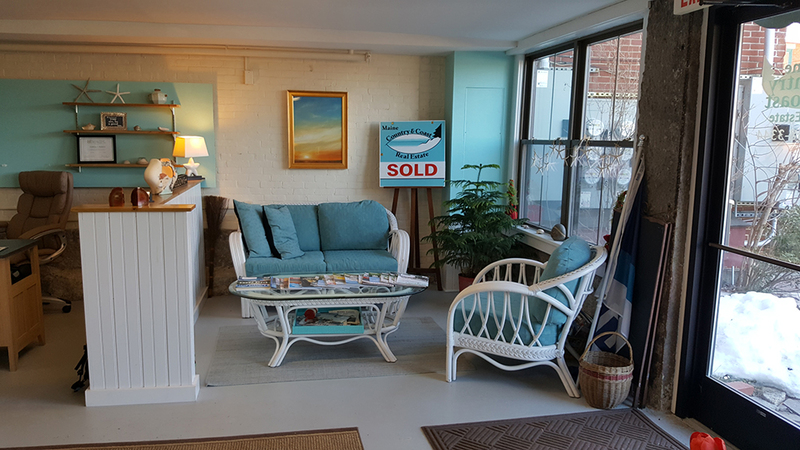 Maine Country & Coast Real Estate has access to every opportunity in the Belfast and Mid Coast Maine region for selling properties to buyers all over the world. Our staff is diligent, helping you to make a clear and well informed decision about pricing, preparation, and procedures.